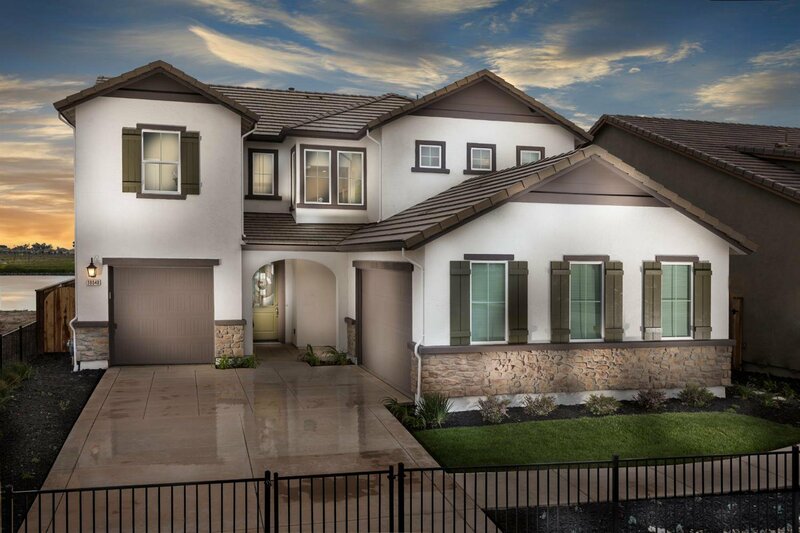 The Monaco plan at Crystal Cove at River Islands. This 4 bdrms/ 3 ba home offers a gorgeous interior featuring stainless appliances, upgraded flooring, California Rm & vaulted ceilings. Stunning master suite, featuring spacious walk-in shower, oversized tub, dual sinks and enormous his/hers walk-in closets! Award winning Schools! 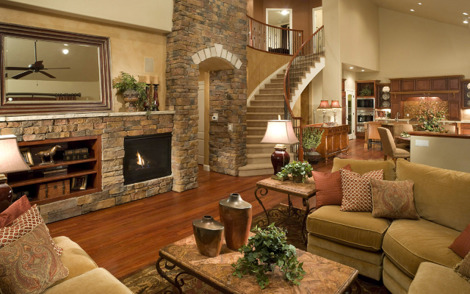 Photos depict model home. See Sales Agent for specific features of home. Listing courtesy of Tim Lewis Communities. Selling Office: Valley Pacific Realty and Investment.